Operating down in the lower registers, the bass guitar is the instrument that holds the rest of the band together. Pitched an octave below its relative the electric guitar, the bass guitar is generally a four string instrument that operates in the rhythm section of a band. Since the 1960’s the electric bass has largely replaced the Double Bass in popular music styles and many genres of particularly heavy music have utilised 5 and 6 string basses to achieve even lower and heavier sounds. 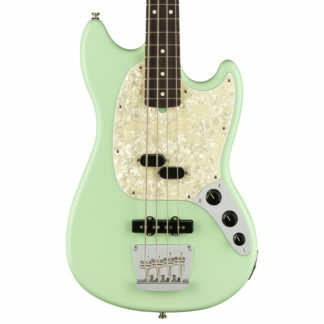 At World of Music we primarily stock a range of Fender and Squier Bass guitars. 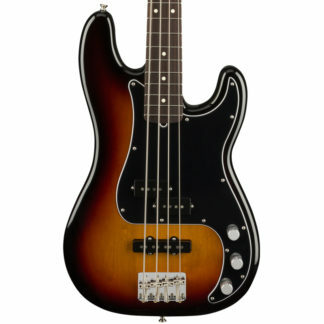 Their instruments such as the Jazz Bass and Precision Bass have largely been the most popular and iconic shapes of bass throughout the history of popular music. Check out our range online, which also includes models from Yamaha, Guild, Gretsch, Epiphone, Gibson and more.